The importance of oil in our society continues unabated. It not only drives engines. In certain situations oil can be the best resource for a heating system. Oil has a high heating value compared to other fossil fuels. This is what makes this energy source still popular. But oil requires special fuel storage facilities which ensure fire and water protection. You also need space for large amounts of fuel to be stored. Oil is one of the fossil fuels that has formed over the course of millions of years from plant and animal remains. Resources are therefore limited. 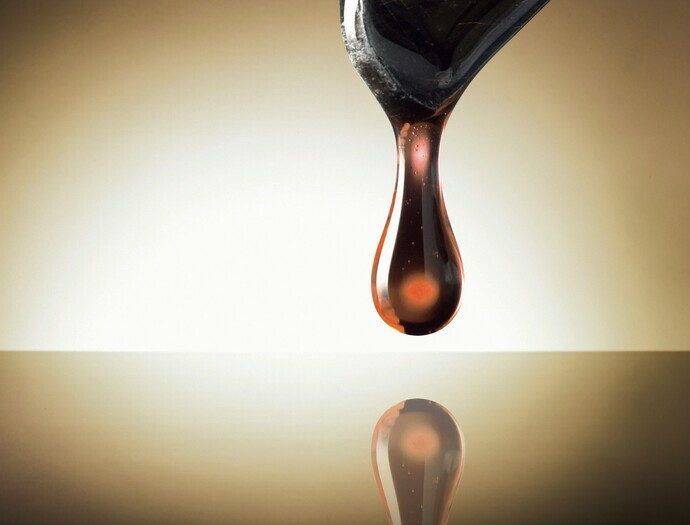 Heating oil is made from the less flammable components of crude oil. Therefore, it is not-flammable in its liquid state. It only burns when it evaporates. The fuel oil is injected through fine nozzles in the boiler and, along with air, turns into a mist that can be ignited.